We are really pleased you would like to come and share in the Dunham Park adventure! 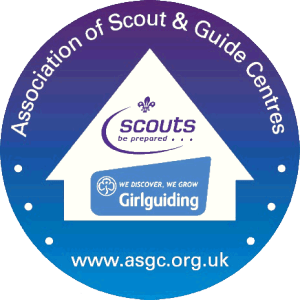 For Scout and Guide bookings, please use the link below and you’ll be taken to our online booking system. Unfortunately, we can only accept bookings from Scouts, Guides, Schools and DofE groups. The Frank Harrop Lodge fees include the camping fees for 20 people. The Blanshard Cabin fees include camping fees for 9 people. Weekend bookings of the Frank Harrop Lodge is a minimum of 2 nights. 1. Hire of the Frank Harrop Lodge for a daytime/evening is only applicable Monday to Thursday. Please also note all prices are reviewed in Spring each year and new prices are applicable from 1st April. To book activities you can do this using our online booking form when you are booking your indoor accommodation and camping or by using the same form at a later date. Click here to view the TERMS AND CONDITIONS of booking at our campsite.